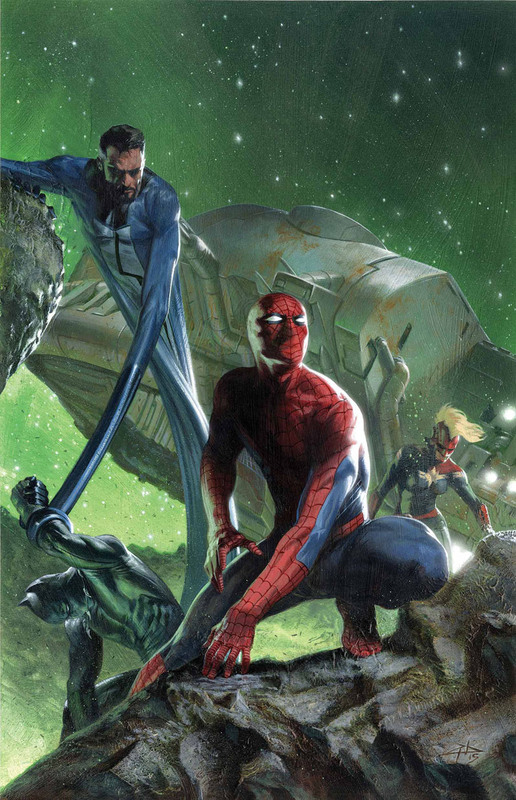 YEARS OF FUTURE PAST #5 The hour of judgment crashes down with the ruins of New York City as the traitor is revealed. The last hope of mutantkind must survive the humans, the Sentinels--and the rage of the X-Men (W) Marguerite Bennett (A) Mike Norton. JUMP ON HERE CAPTAIN AMERICA: WHITE #1 From his re-awakening in the present day to his days on the battlefield during World War II, follow Captain America as he recalls a special mission during The Big One! It's 1941 and the Howling Commandos are just looking to kick back and relax.... But Cap and Bucky are about to make their night a whole lot worse! Extra-sized issue featuring Captain America: White #0. (W) Jeph Loeb (A) Tim Sale. What do you think? 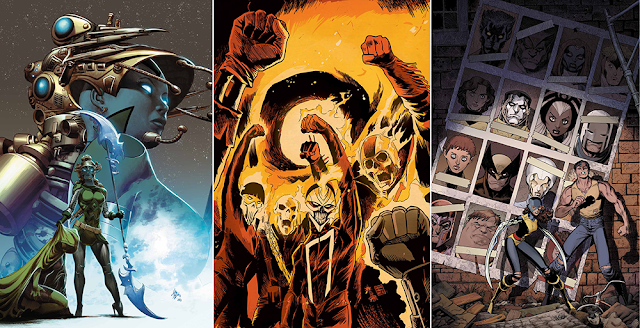 Full Marvel's September 2015 solicitations here.